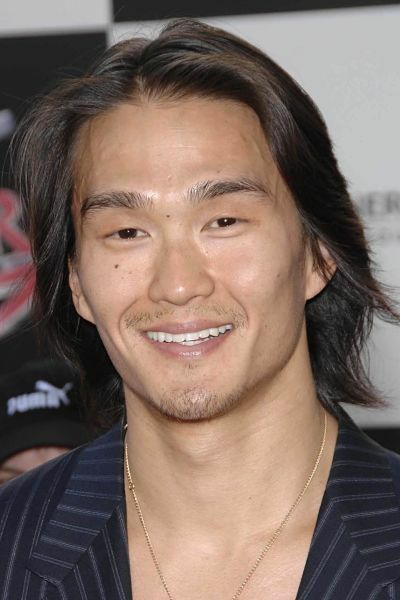 Karl Yune is an Asian-American actor. He is best known for his role as Maseo Yamashiro in the DC comics TV franchise “Arrow”, as Tak Mashido in the sci-fi film “Real Steel”, and as Koichi in “Memoirs of a Geisha”. His first lead role was in the cult thriller “Anacondas: The Hunt for the Blood Orchid”, as Tran. From Wikipedia, the free encyclopedia. Description above from the Wikipedia article Karl Yune, licensed under CC-BY-SA, full list of contributors on Wikipedia. While attending a dinner party at his former home, a man thinks his ex-wife and her new husband have sinister intention for their guests.